For the 1901 census, we have a small 1901 Census Surname Extract page. Your additions are welcome. 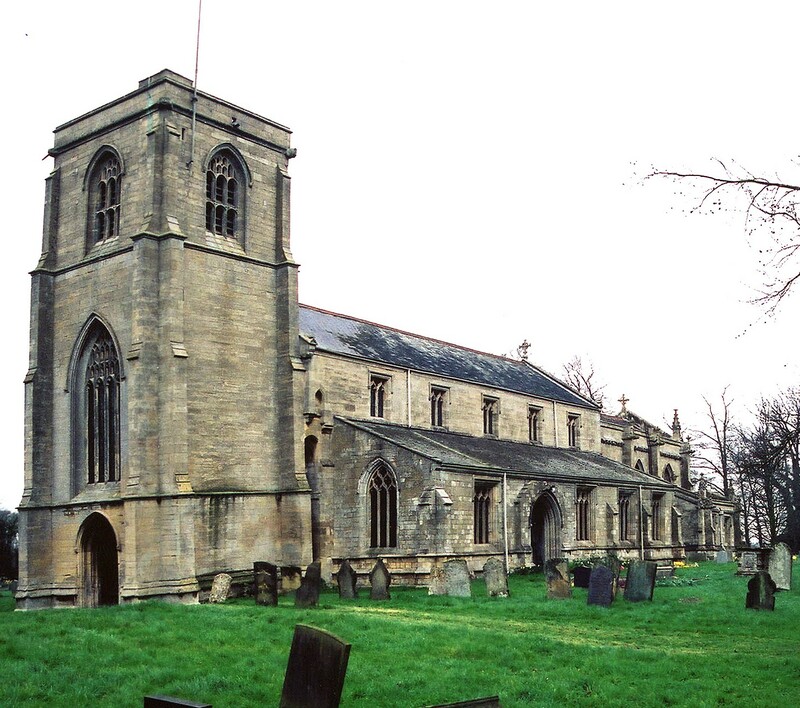 You can also perform a more selective search for churches in the Leverton area or see them printed on a map. There was a Christian church here at the time of the Norman Conquest. The Anglican parish church was dedicated to Saint Helena (or St. Helen). The church was restored in 1892. The church seats 360 people. Geoff PICK has a photograph of St. Helena Church on Geo-graph, taken in August, 2003. The Anglican parish register dates from 1562. 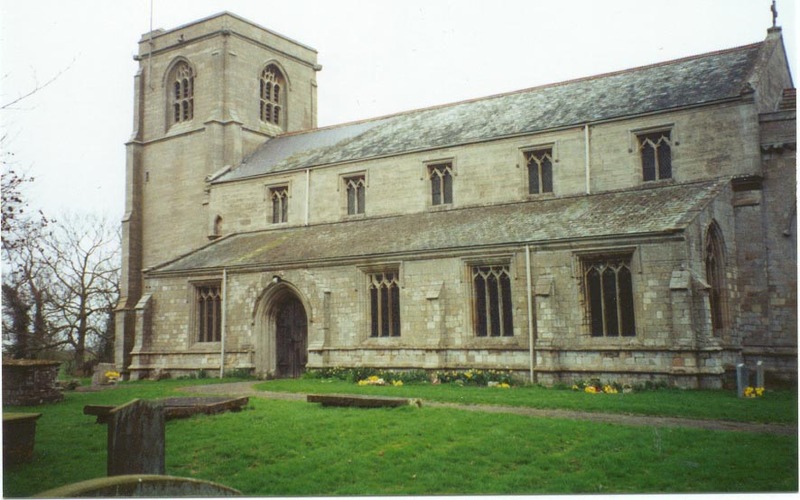 The Lincolnshire FHS has transcribed the burial registers for this parish for 1813 - 1900. A Wesleyan chapel was built in 1858, followed by one built at Outgate in 1866. For information and assistance in researching these chapels, see our non-conformist religions page. Leverton parish is just south of Leake and north of Boston. The parish boundaries extend to The Wash. Benington parish is to the south. Leverton parish covers over 3,100 acres. By automobile, take the A52 north-east out of Boston. It passes through Leverton. Keith EVANS has a photograph of an Old Milepost on Geo-graph, taken in 2011. Ask for a calculation of the distance from Leverton to another place. You can see the administrative areas in which Leverton has been placed at times in the past. Select one to see a link to a map of that particular area. J. HANNAN-BRIGGS has a photograph of the War Memorial on Geo-graph, taken in 2012. Jenny FRIPP provides this list of names from the war memorial. You may contact the local Leverton Parish Council regarding civic or political issues, but they are NOT staffed to help you with family history searches. A National School was built here in 1873. The school could hold 100 children, but 1900 attendance was 65.